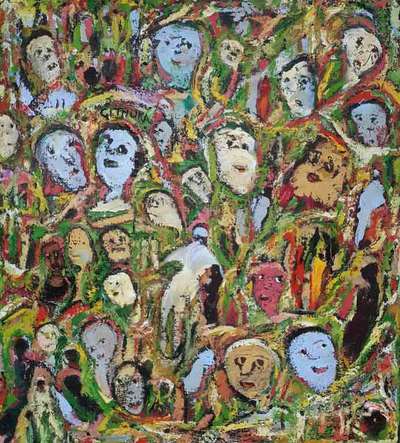 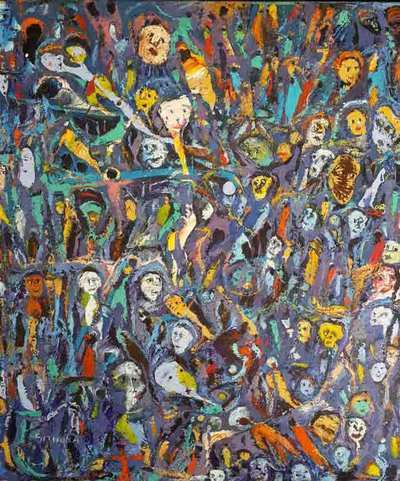 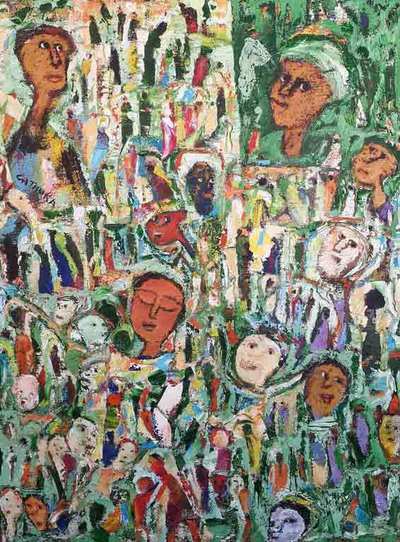 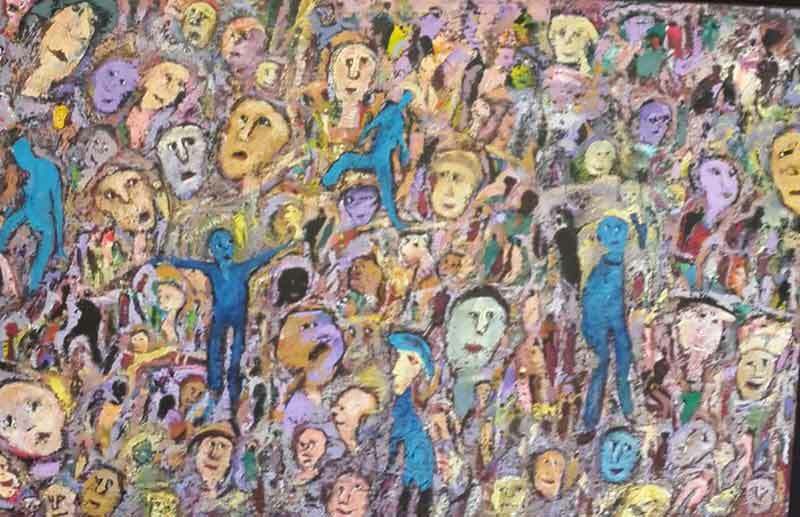 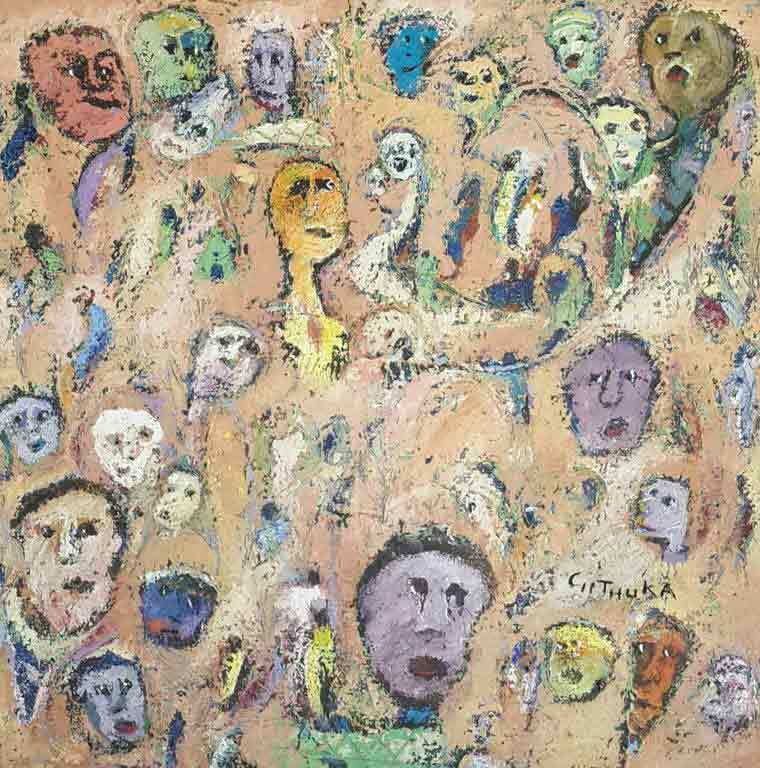 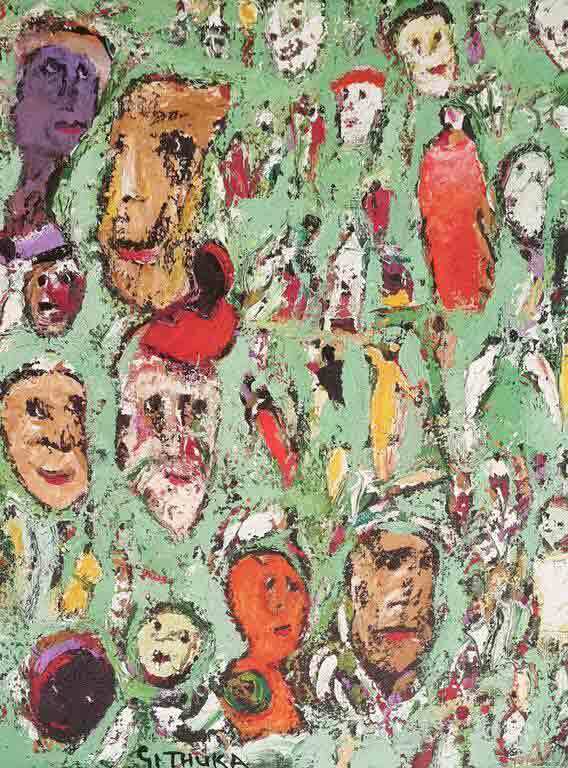 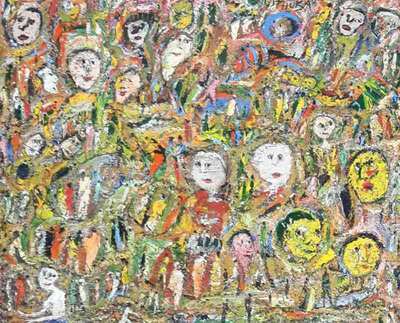 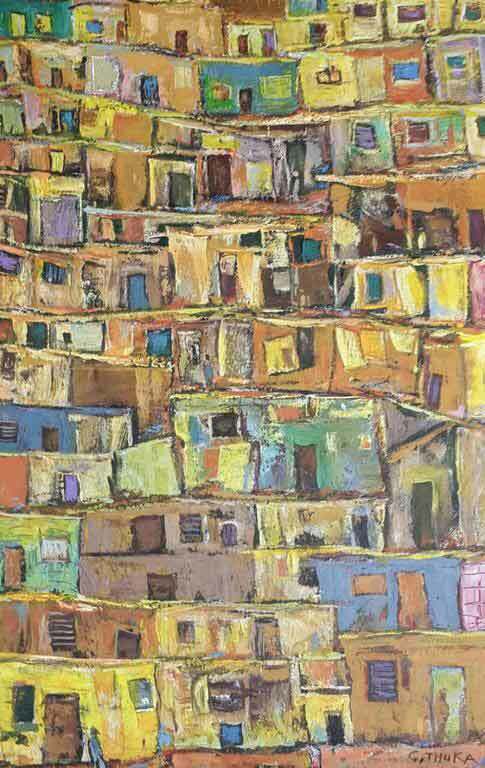 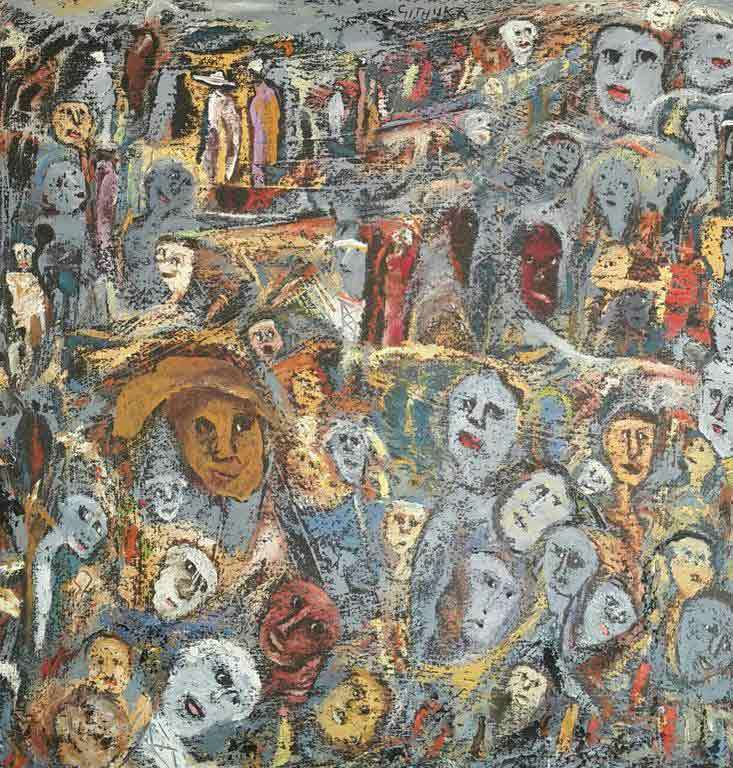 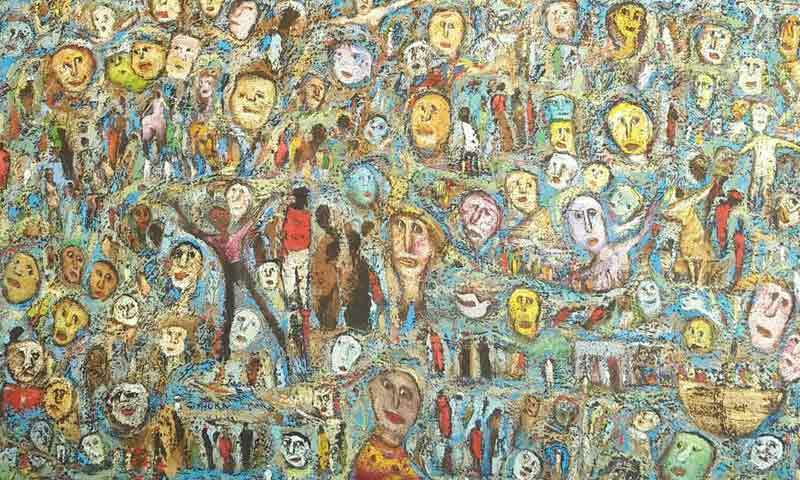 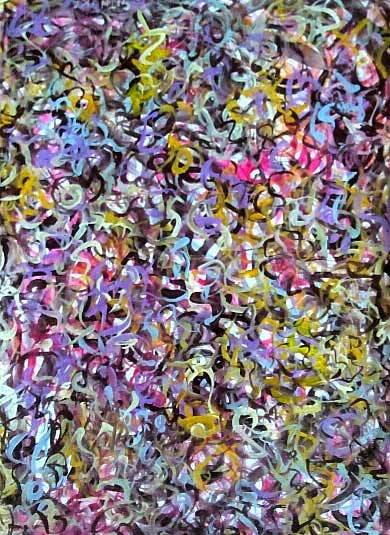 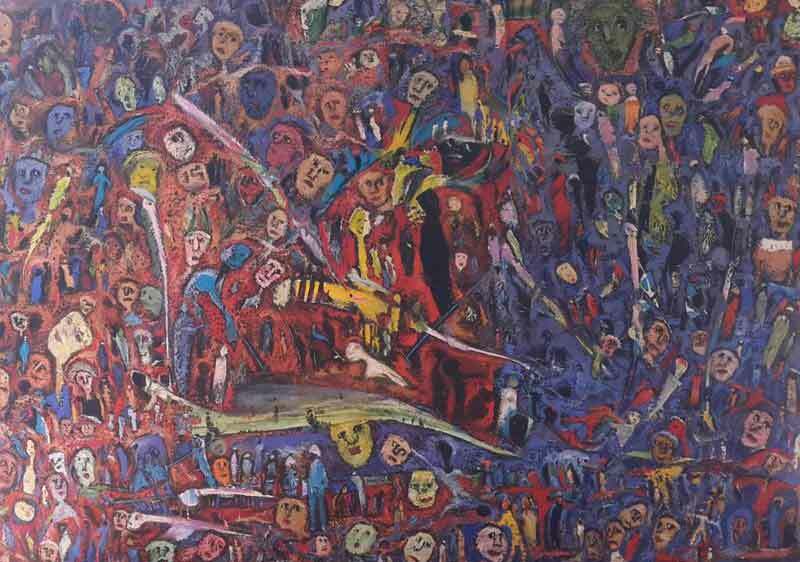 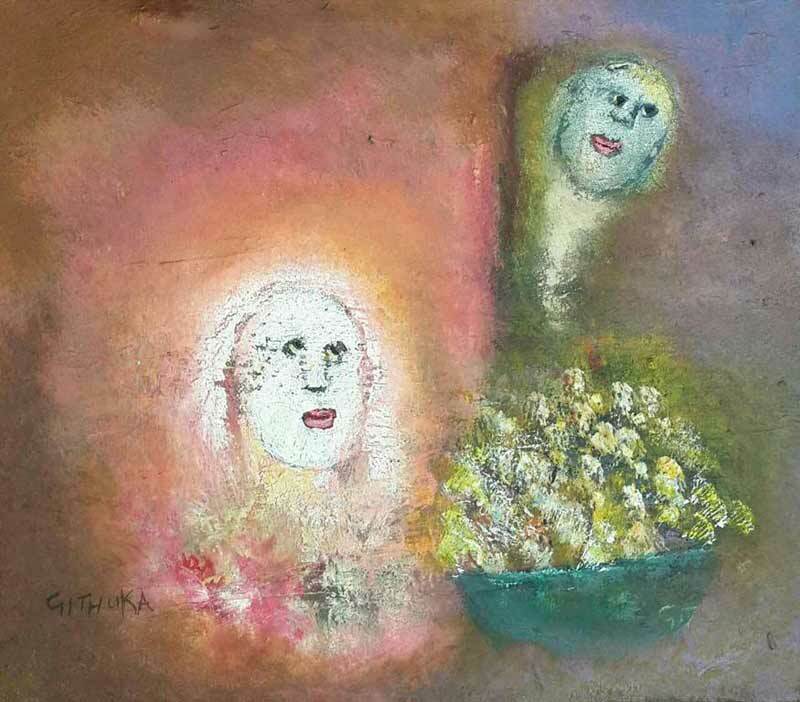 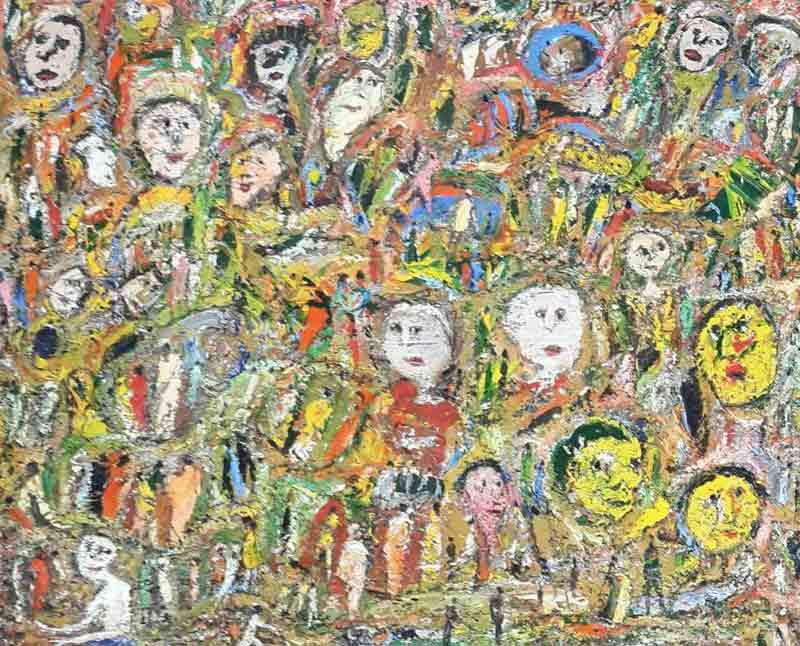 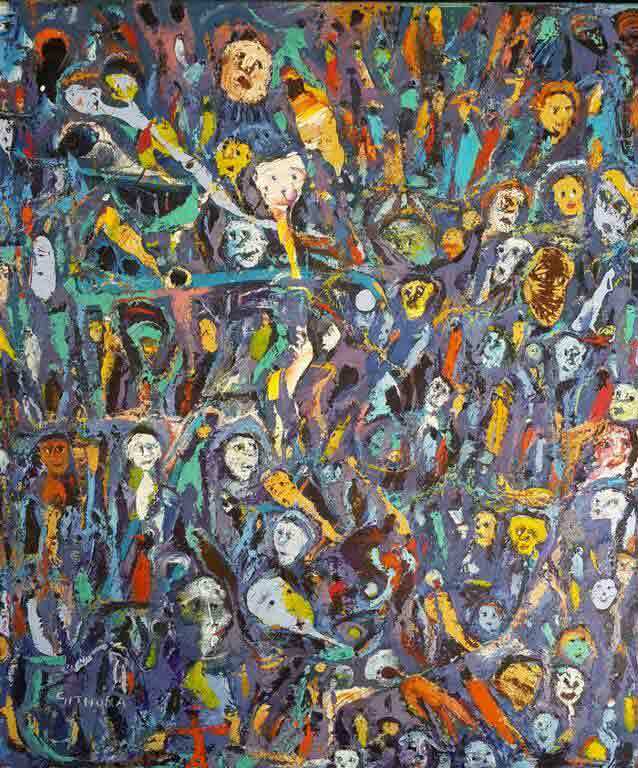 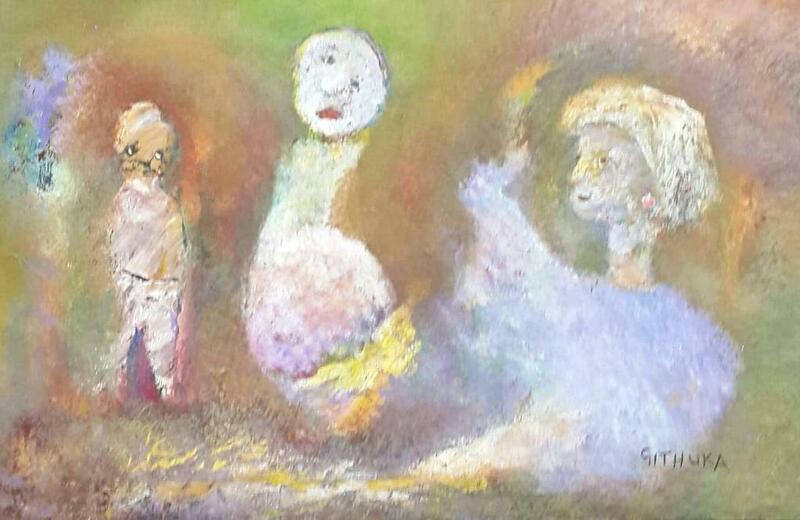 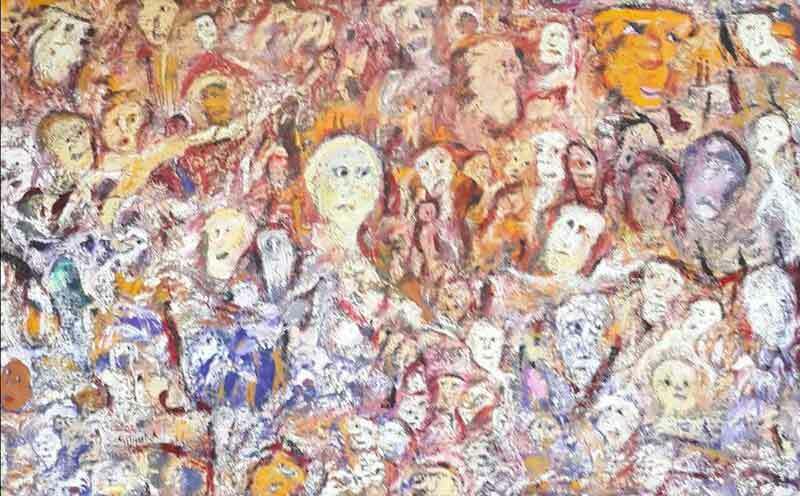 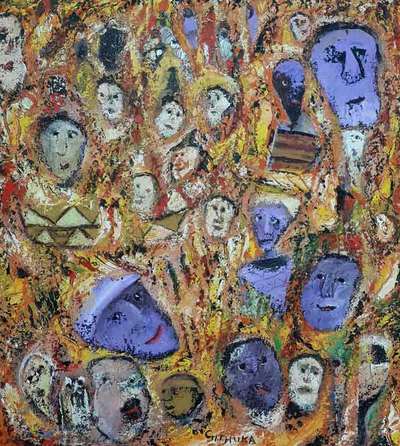 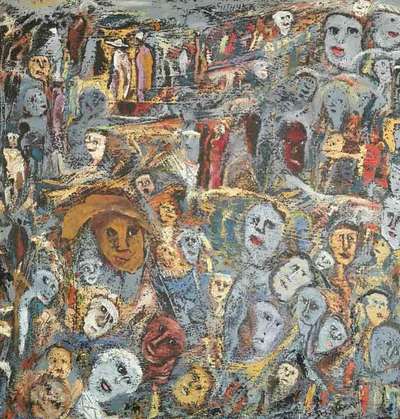 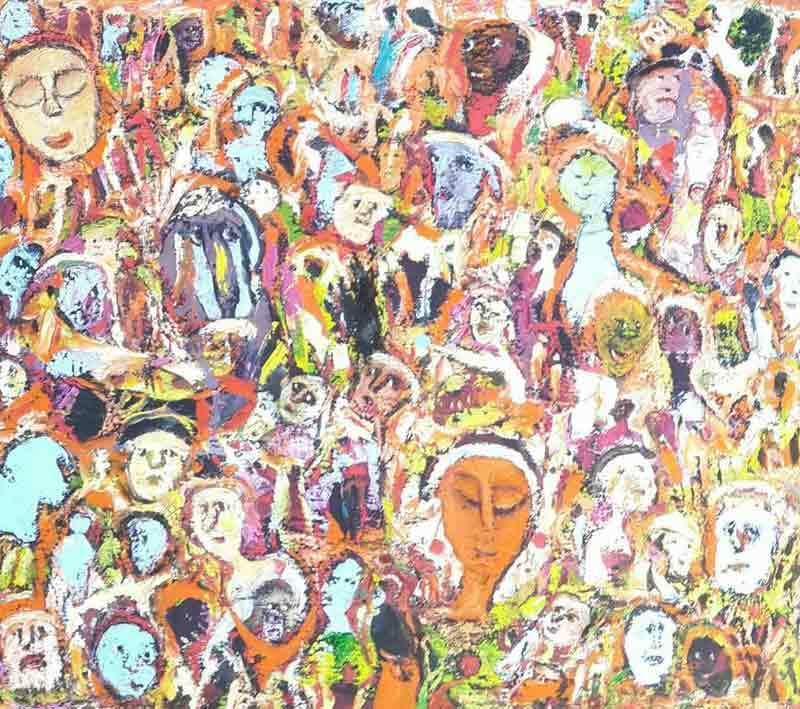 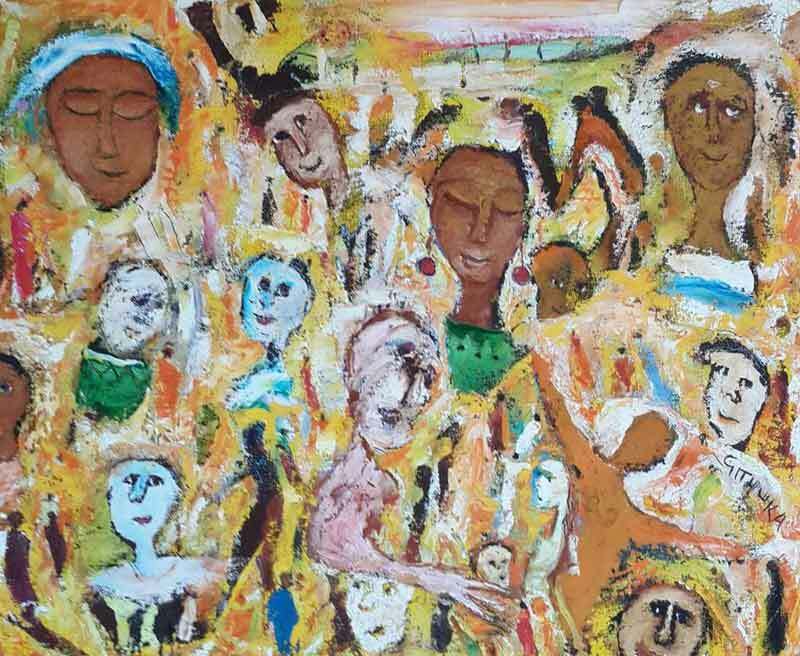 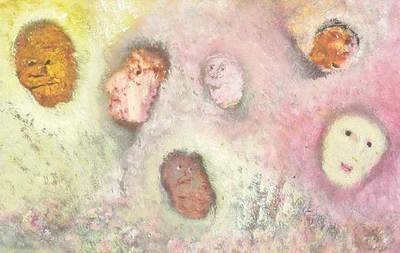 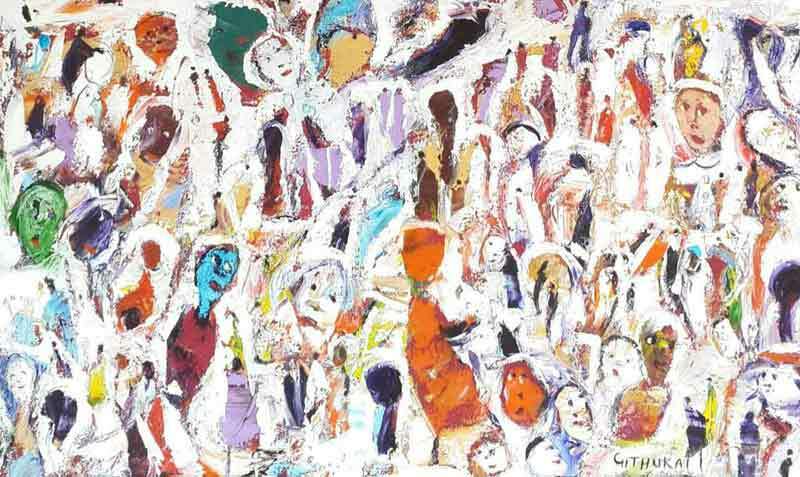 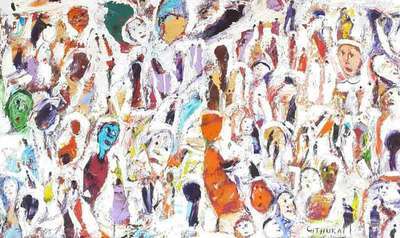 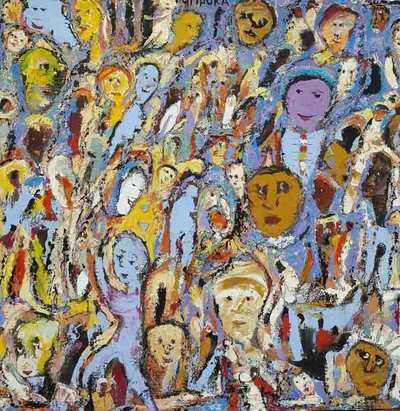 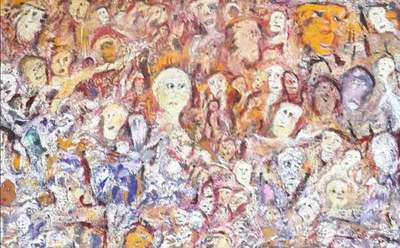 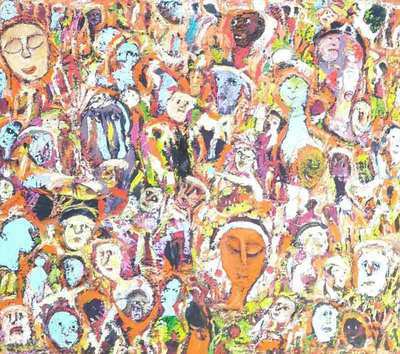 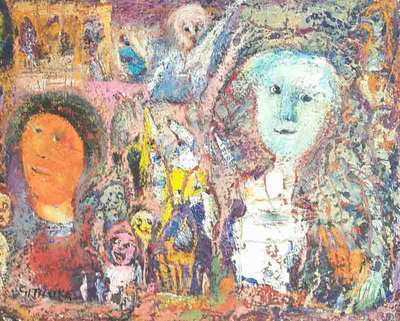 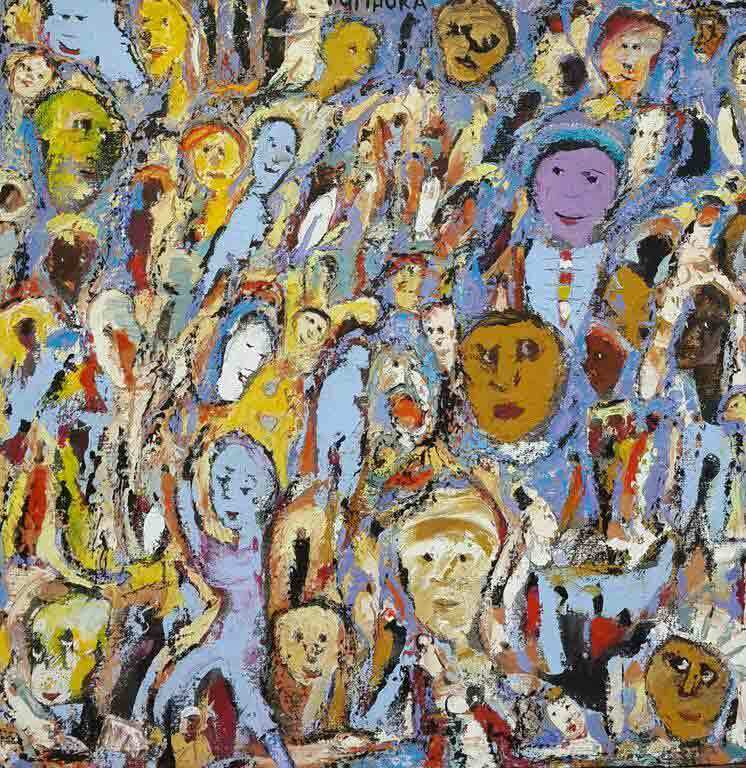 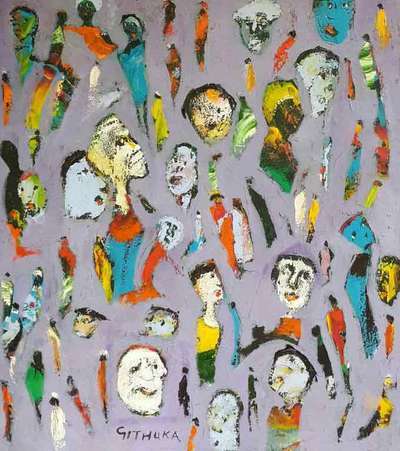 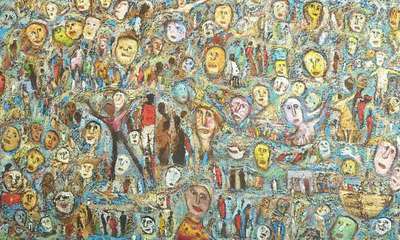 In his mid 50s, Githuka has painted for as long as he can remember. 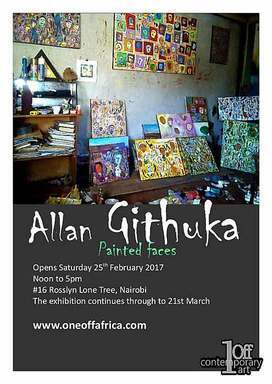 First influenced by the Ngecha artists, he quickly made his way to Gallery Watatu in the early 90s and has never looked back. 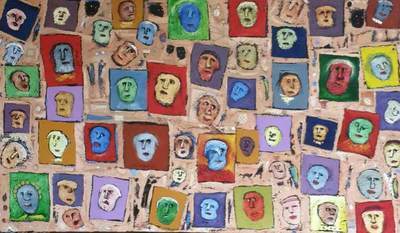 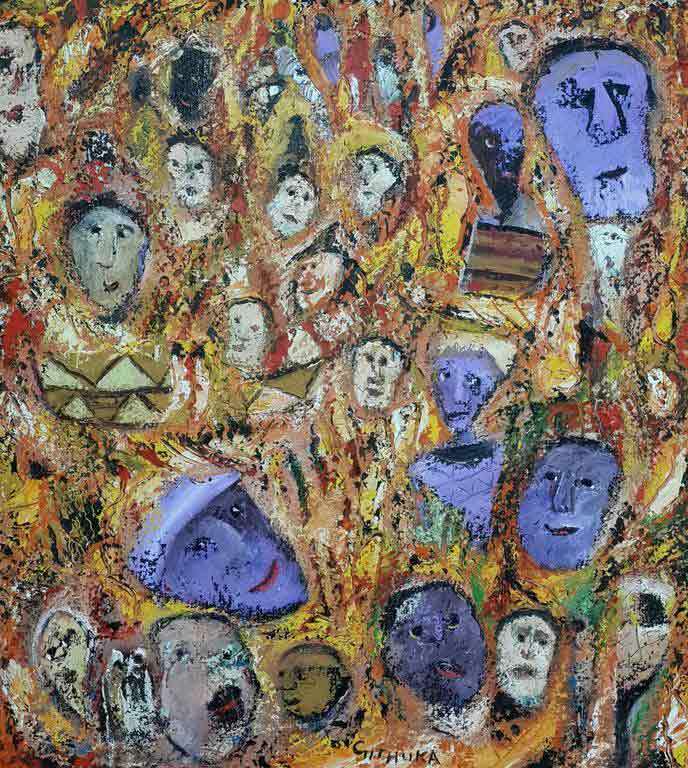 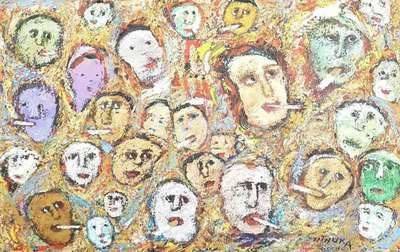 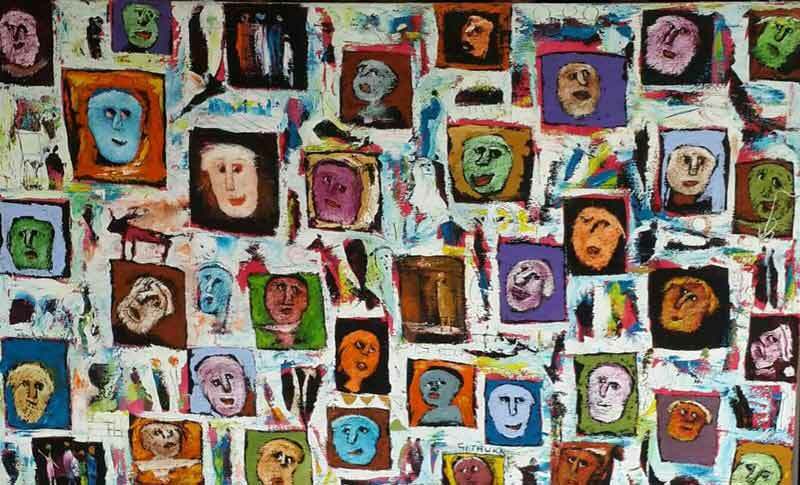 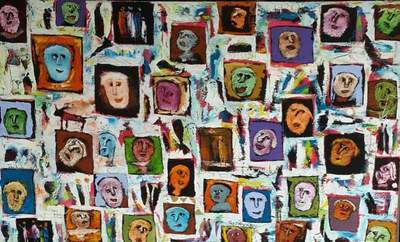 The exploration of communication through facial expression has been a recurring theme for many years, and in this exhibition he pushes the theme all the way through to total abstraction. 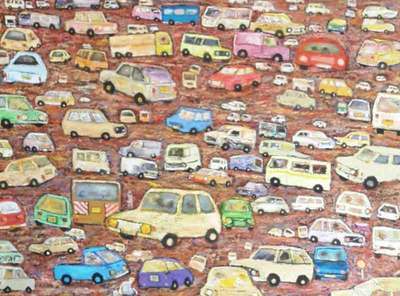 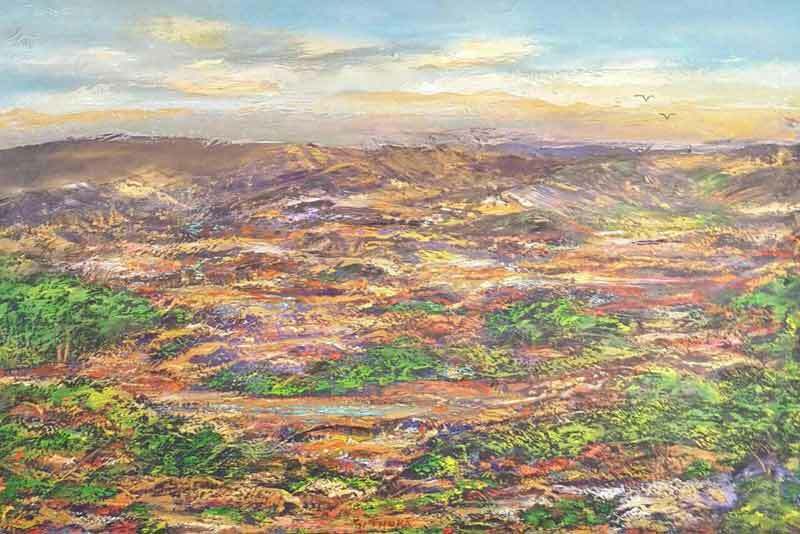 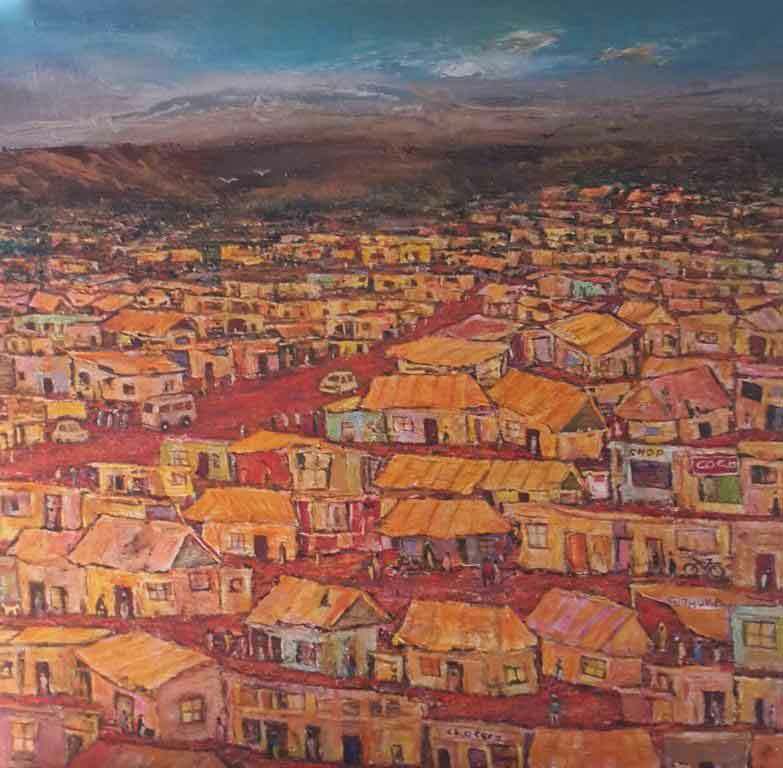 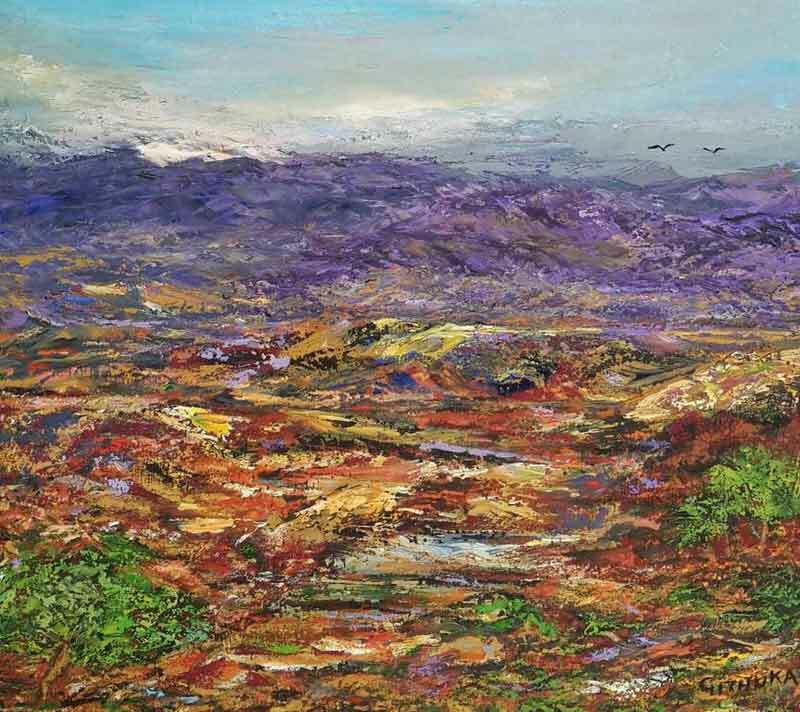 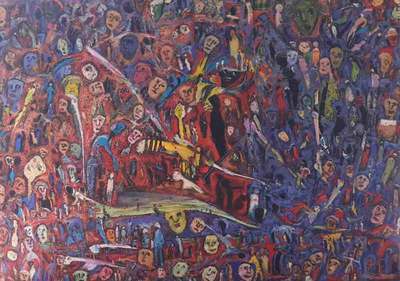 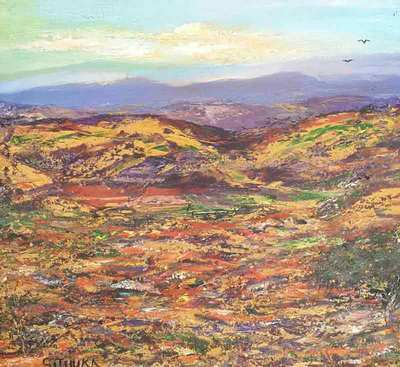 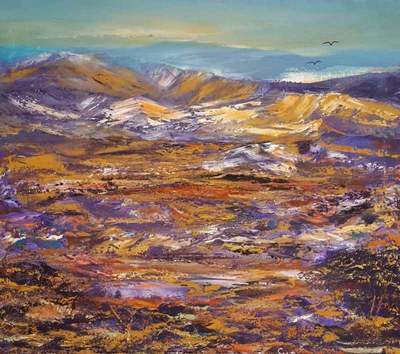 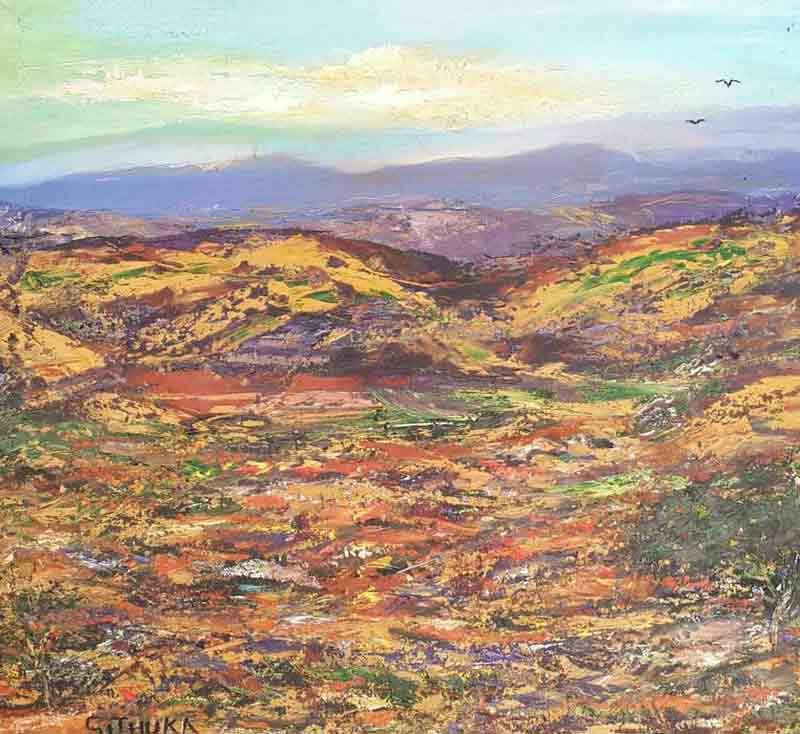 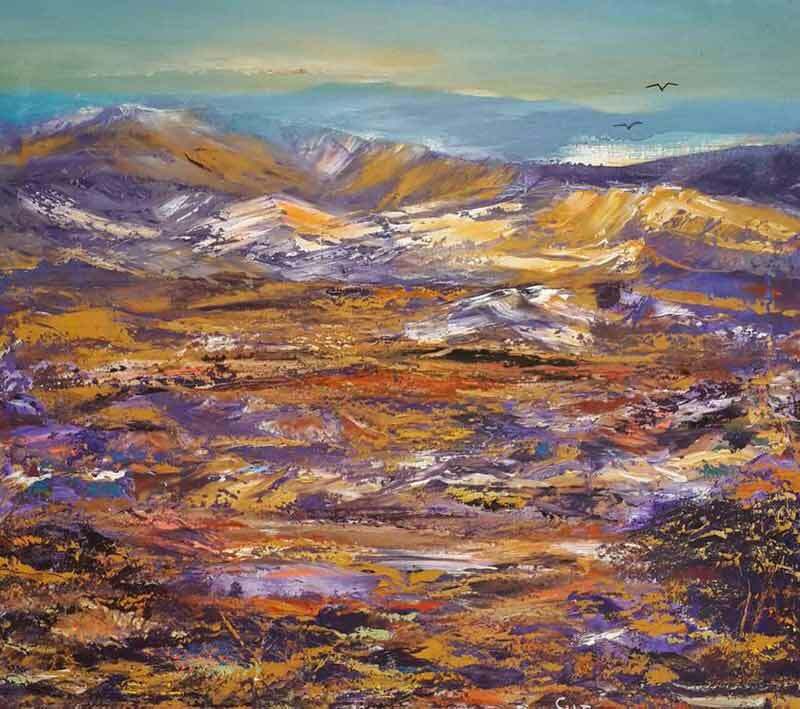 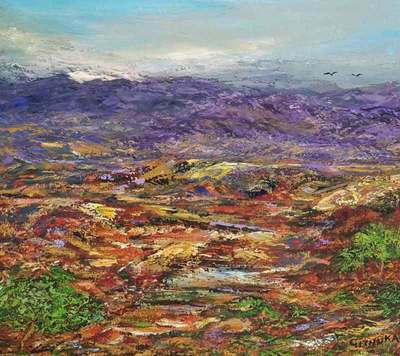 Githuka is also one of the few Kenyan artists to paint pure landscape which he does from his imagination, though he says he is heavily inspired by the Great Rift Valley and Lake Naivasha. 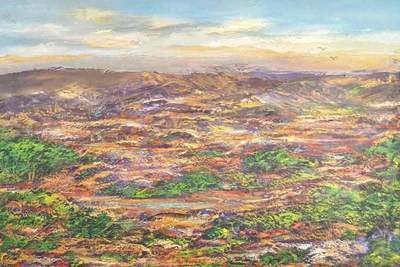 He says he has an intense 'love for nature in general'. Aside from exhibiting extensively at home, he has exhibited in Denmark, been awarded the Ruth Hunt Wood Residency in Kentucky and done a workshop in Ghana.